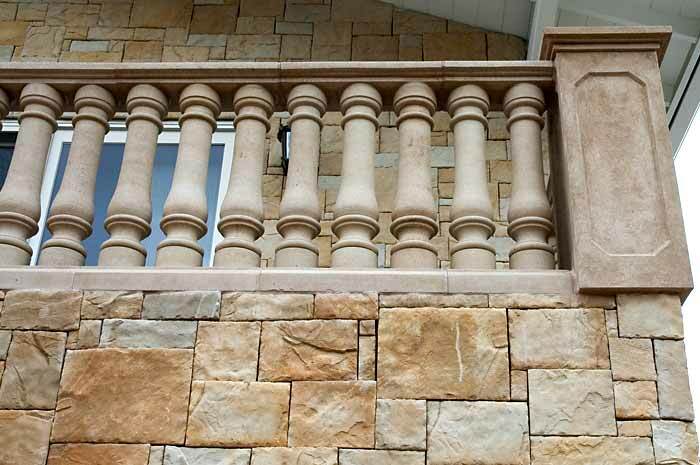 Balustrades | Foam Concepts, Inc. 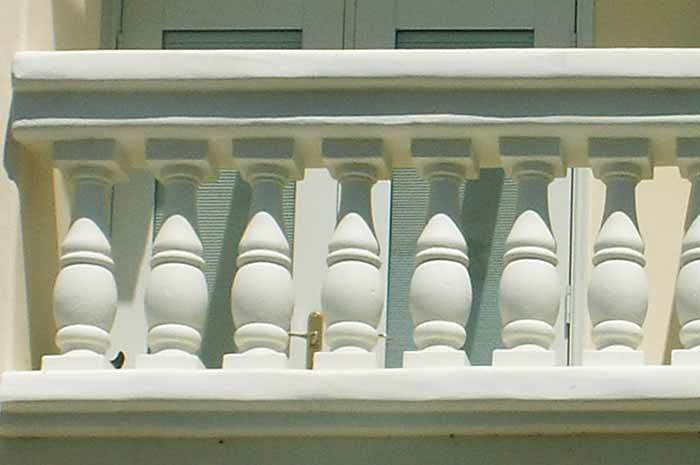 When its time to trim the staircase or balcony – we have that also. 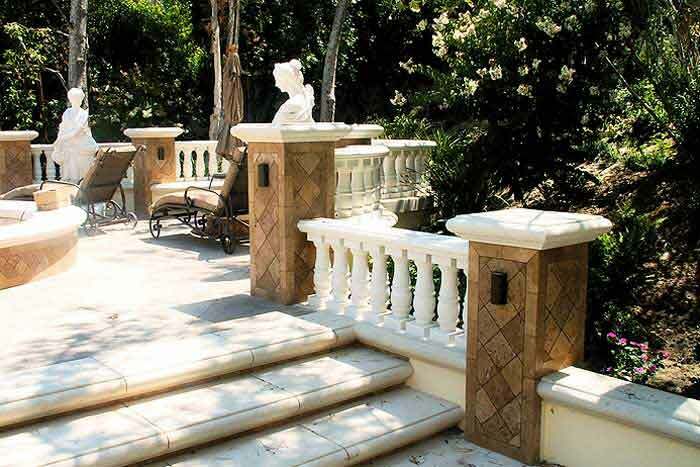 We can offer a variety of designs, heights, and finishes that match our Limestone packages. 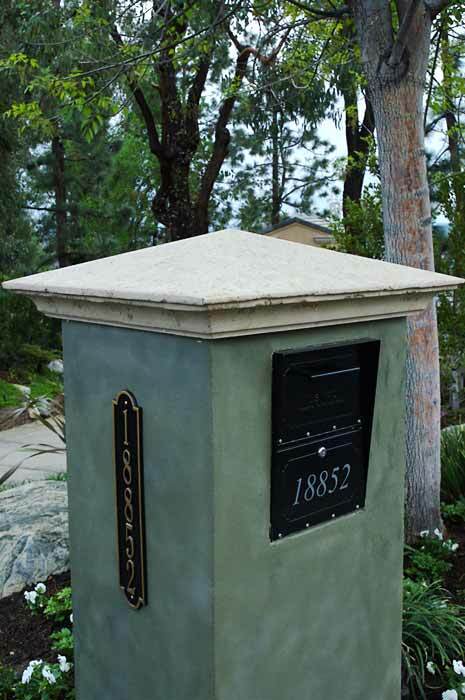 Pilaster caps and wraps also available. 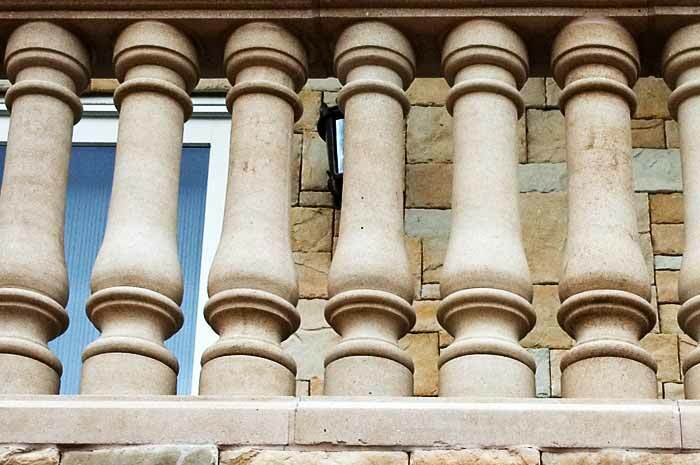 Our Balusters are typically coated using a blend of natural limestone and minerals, special bonding agents and cement materials to achieve an amazing natural quarried limestone appearance. 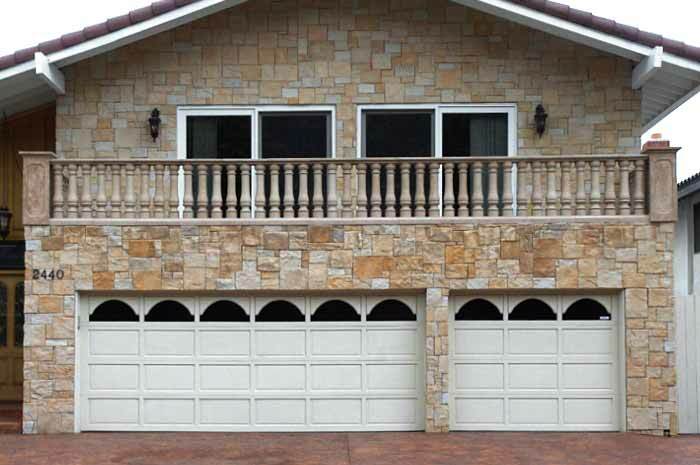 For Limestone coating – colors and textures please refer to “Limestone shapes”.